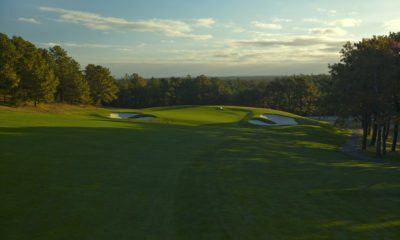 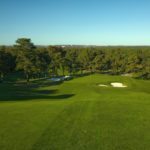 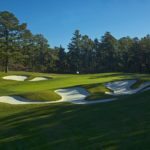 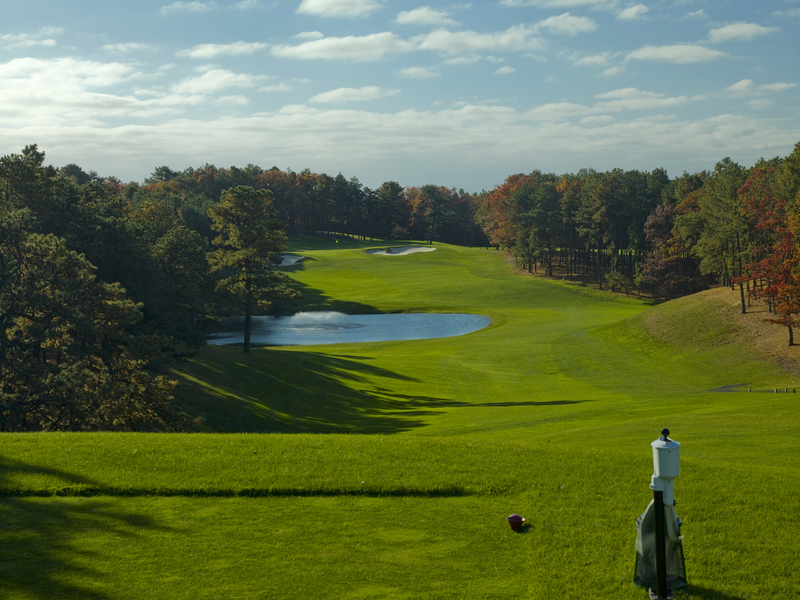 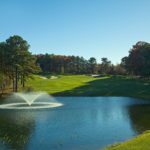 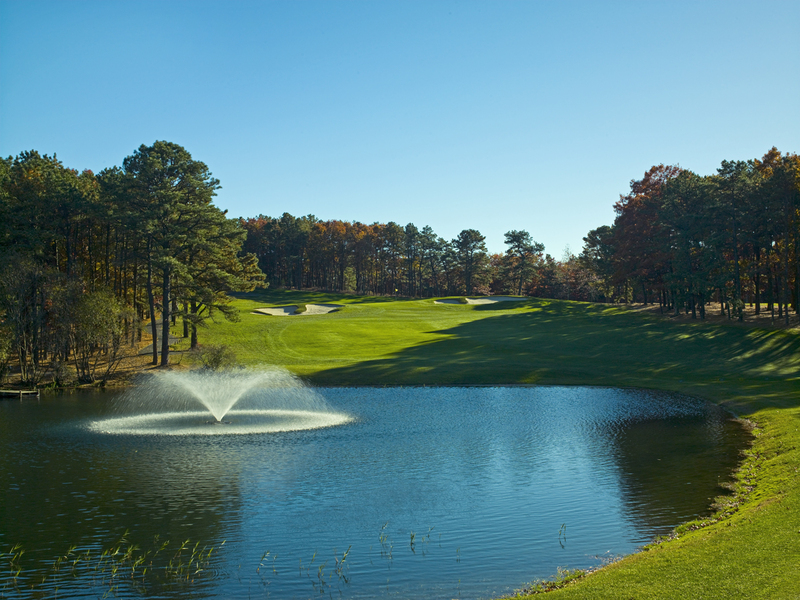 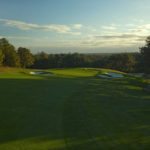 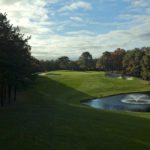 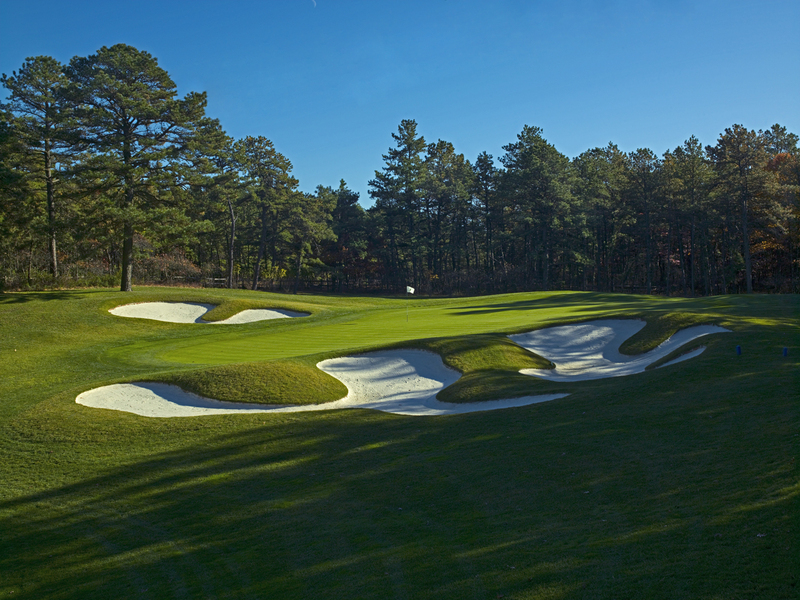 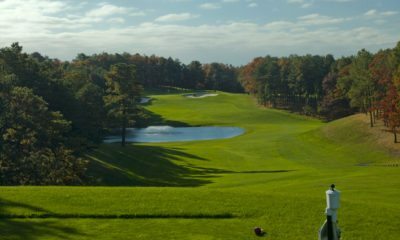 Hampton Hills Golf & Country Club is a tranquil oasis located in the middle of a 2,000-acre pine and oak tree preserve in the northwest corner of Westhampton Beach, N.Y. 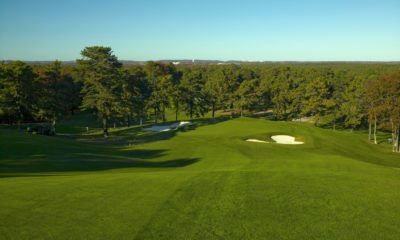 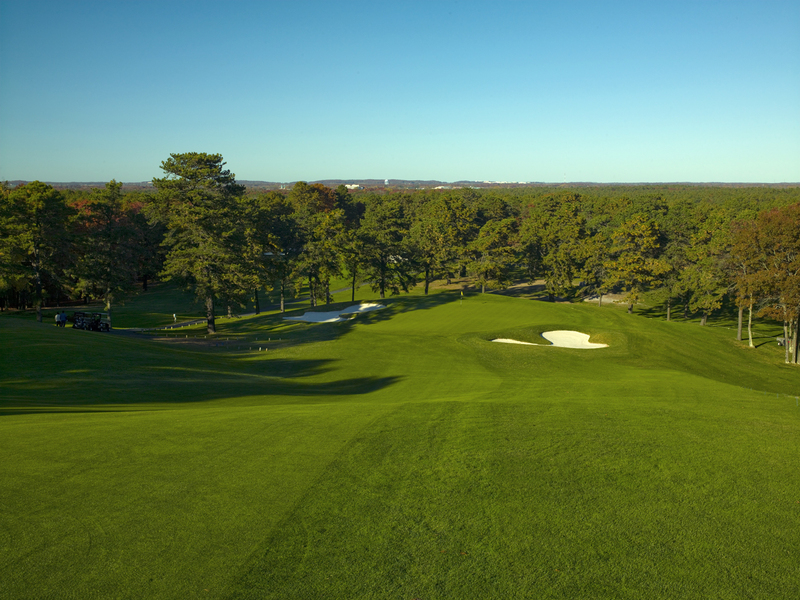 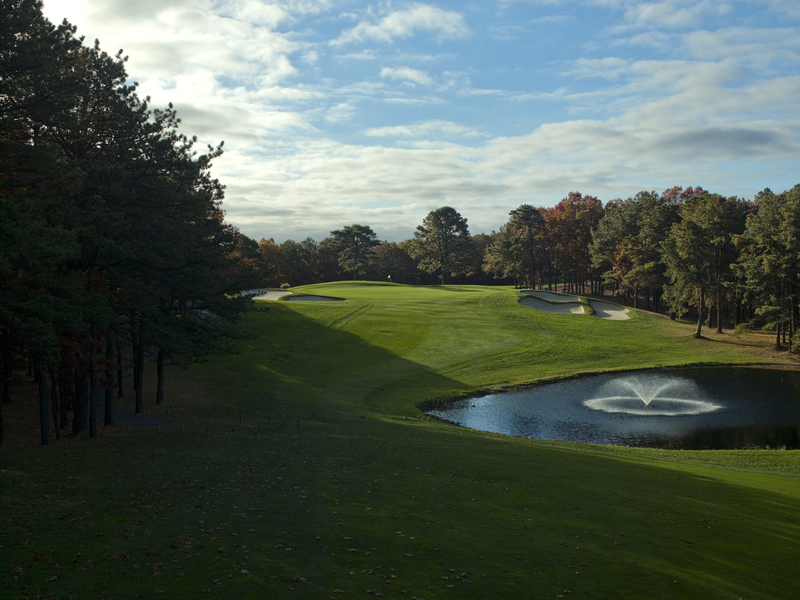 The 18-hole golf course, which opened for play in 1970, is one of the most popular members-only courses on the 'East End' of Long Island. 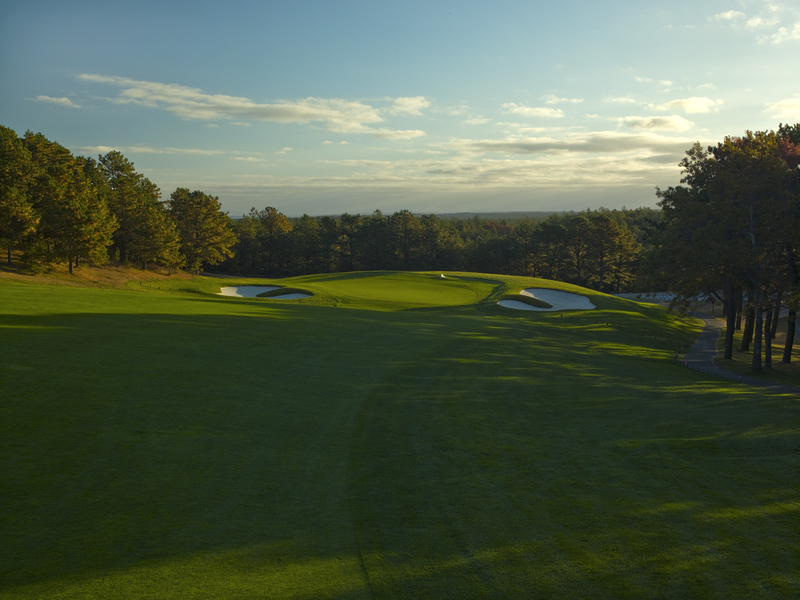 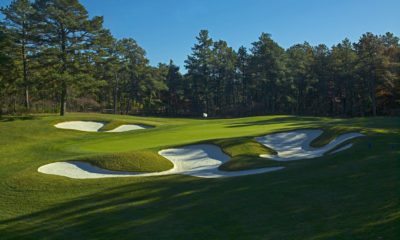 It is known for its challenging elevation changes, serene setting and a terrain so unique that members say playing on it is never the same twice. 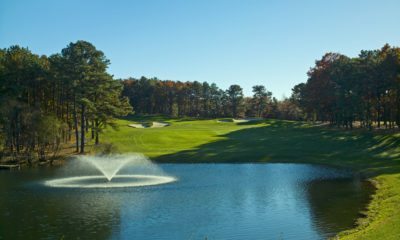 Spread over 209 acres of rolling hills, Hampton Hills boasts incredibly scenic vistas and an inherent respect for the surrounding natural beauty. 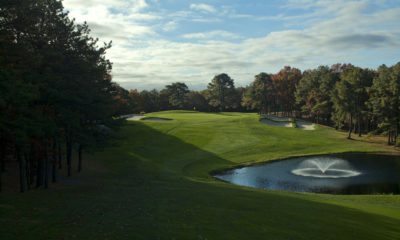 Jason Straka finished a significant course renovation to Hampton Hills in the early 2000's which featured all new sand bunkers, new tees, and several revamped hole layouts to improve strategy and playability of the course.